Just when you thought it was safe for you and your TV to spend some time apart while the weather is nice, the calendar turns to June, which heralds new seasons for a bunch of favorites around these parts. For those who are gluttons for punishment, it all starts on Sunday when AMC brings back Fear the Walking Dead for a fourth season, giving you another opportunity to root for the zombies to win. Think of that as an appetizer for a much more substantial feast that will be served as the month goes along, because Emmy winner Tatiana Maslany brings her considerable talents for Orphan Black‘s final season over on BBC America starting June 10. Orphan Black has been hit and miss during its run, but Maslany has always brought her A game, making the series worth watching just to see her. Last season brought the plot around full circle, so it’s going to be fascinating to see how the series manages to wrap everything up. 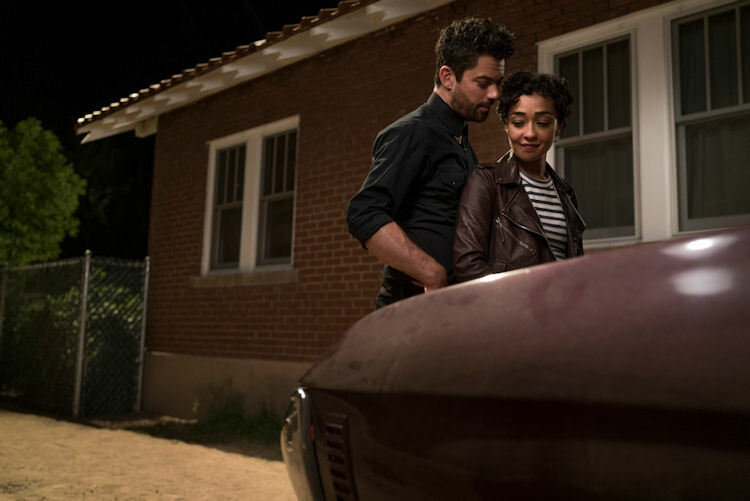 Then the month of big premieres caps off back over at AMC on June 25 with the premiere of the second season of Preacher. Ah yes, the adventures of Jesse, Tulip and Cassidy. 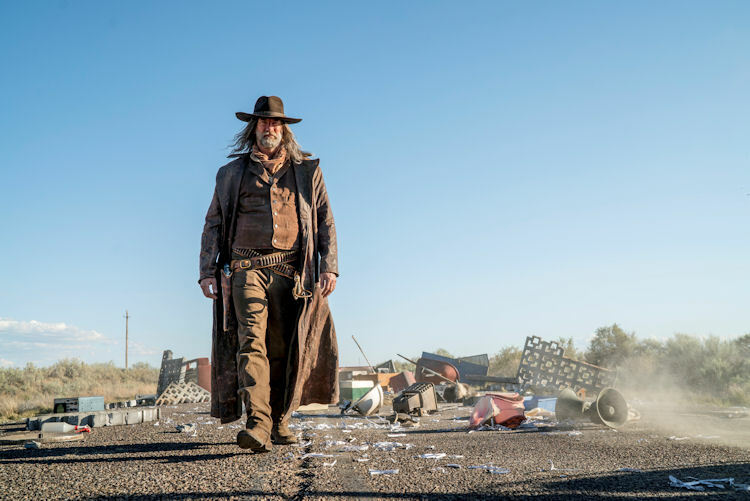 They hit the road to find God, and to avoid the Saint of Killers. With all the world building taken care of in Season 1, you get the feeling that this season is going to be more frenetic and, at times, batshit crazy. That’s just what’s coming in June. Remember, Game of Thrones is coming back in July so that you-shaped indentation on your couch isn’t going away any time soon.